Maldives welcomed a record 1.4 million tourists in 2018, government announced Thursday. Tourism minister Ali Waheed told journalists that 1,484,274 tourists visited the Maldives in 2018. 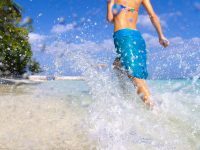 It was a 6.8 per cent increase from the 1,389,542 tourists that chose to holiday in the Maldives in 2017, he added. 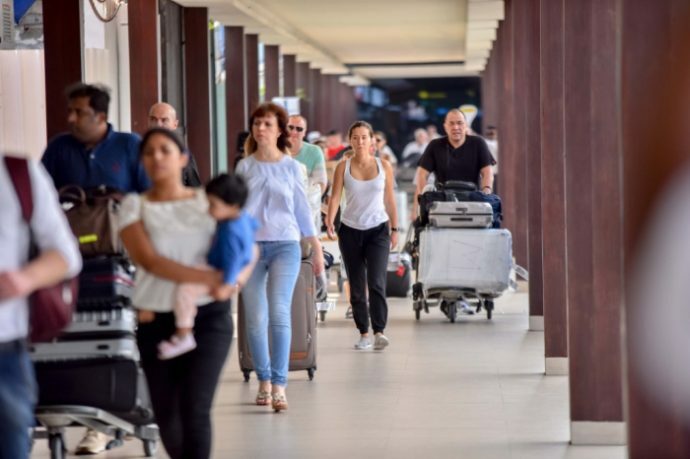 According to figures released by the tourism ministry, tourist demographics remained largely unchanged in 2018, as Europe dominated with a marketshare of 49 percent of the total tourist arrivals, followed by Asia Pacific with a 42 per cent marketshare. Americas secured the third position with a five per cent marketshare, whilst Middle East slid to the fourth with a four per cent marketshare. African countries also contributed one per cent to the total tourist arrivals to the Maldives. 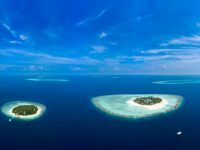 Despite a downturn of 7.6 per cent in arrivals, China retained its position as the Maldives’ single biggest source market with a marketshare of 19.1 per cent (283,116 tourists). All the other top 10 source markets posted positive growth in arrivals in 2018. Germany (4.8 per cent growth), the UK (10.2 per cent growth) and Italy (7.1 per cent growth) secured the second, third and fourth position, respectively. Maldives’ closest neighbour India contributed 6.1 per cent to the total arrivals and posted a growth of nine per cent to secure the fifth place, whilst Russia (14.5 per cent growth), France (19.1 per cent growth), the US (9.5 per cent growth) and Japan (2.8 per cent growth) followed on the sixth, seventh, eighth and ninth position, respectively. Arrivals from Australia increased by 36.2 per cent, making it the 10th biggest source market to Maldives tourism. Meanwhile, other factors such as average duration of stay, bed nights and occupancy also posted positive growth in 2018. 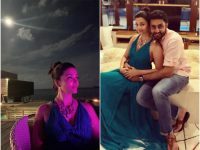 Despite major increases in accommodation capacity across all segments, including resorts (up 57 per cent), guesthouses (17.2 per cent), hotels (27.9 per cent) and safari vessels (9.5 per cent), the average occupancy rate recoded a slight growth of one per cent in 2018 compared to the previous year. The occupancy rate remained at above 60 per cent throughout the year, except for four months during the traditionally off summer season. Average duration of stay also increased by 0.2 per cent to reach 6.4 days in 2018 compared to the previous year. Total bed nights stood at 9,470,379, which was an increase of 10.2 per cent over 2017. 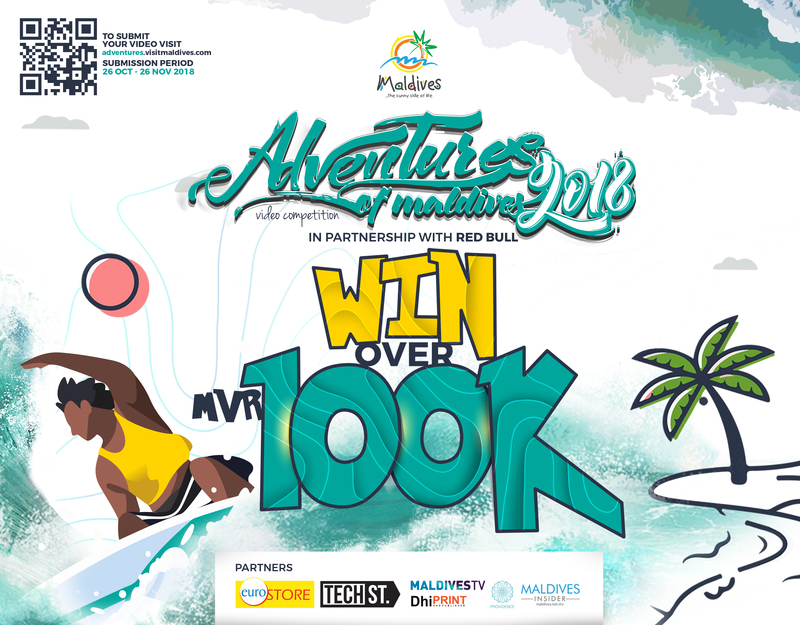 This positive growth in the tourism industry comes amidst concerns by private organisations representing industry stakeholders such as the Maldives Association of Travel Agents and Tour Operators (MATATO) over the lack of effort and budget to promote the Maldives as a destination. These concerns come as the world-famous holiday destination struggles to match an increased bed capacity. 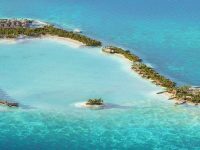 Over the past few years, dozens of uninhabited islands have been leased to local and foreign resort developers. Several international brands have entered into the market, increasing the number of resorts to more than 130. That number is set to increase as another 20 resorts are expected to open over the next two years. 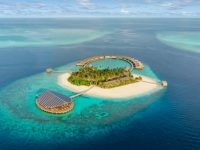 Along with the new resort openings come the challenge of increasing demand from budget travellers who choose guesthouses over luxury resorts that the Maldives is known for. The guesthouse sector has rapidly expanded with over 500 guesthouses in operation today. The previous government announced steps to maintain a structured growth in tourism, including a slowdown in leasing islands for resort development and increased marketing efforts in key markets such as China and the Middle East in order to reach an ambitious target of a record 1.5 million tourist arrivals this year. Meanwhile, the new government has pledged to ramp up tourism promotion. Reflecting the new government’s pledge, the state budget for 2019 includes MVR 104,200,000 (USD 6.7 million) for tourism promotion, up from MVR 34,733,333 (USD 2.2 million) this year and the previous year. 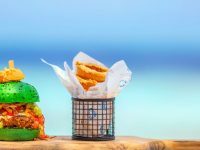 Hurawalhi Maldives ‘reinvents’ junk food with new eatery, J.F.K.